As we’re looking back at the third quarter and ahead to the rest of the year here at Halpern Financial, we’re thinking about what could be on the horizon. 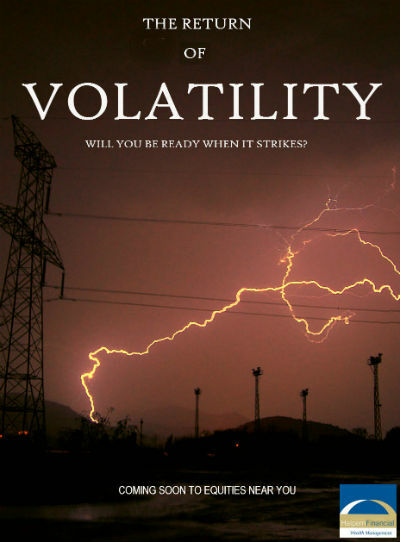 One major theme we see for the near-term future is VOLATILITY. Last quarter, all of the major U.S. equity indices posted their largest quarterly losses in four years. Commodity prices crashed, sparking a chain effect in emerging market stocks, which had double-digit losses for the quarter. And after keeping all of us in limbo, the Fed seems to be on the cusp of raising rates for the first time in almost a decade. What you see above is the CBOE Volatility Index (VIX), also known as the “fear index.” It’s an indicator of volatility (upward and downward price movements) in the S&P 500 index. Unfortunately, the VIX doesn’t tell us whether upcoming price moves are expected to be positive or negative—just that a move in either direction may be likely. A “normal” measure for the VIX is considered to be around 20, and you can see that in particularly “scary” times (like when the S&P 500 lost 11% in the last week of August), the VIX spikes. But for the past four years or so, we’ve been seeing steady gains in the S&P 500 (blue line) without a lot of volatility (red line—typically corresponding with a big move in the blue line). We’ve been in somewhat of an artificial environment with the Fed’s monetary policy keeping bond yields near zero. Now that the factors above are converging, there could be a bumpy ride ahead. The important thing to remember is that volatility is actually normal, though it might not seem like it from recent years. A shift toward more price movement could create opportunities to buy at a discount, rebalance to attractively-valued sectors, to do some tax-loss harvesting. So as Halloween approaches, don’t be afraid of volatility. 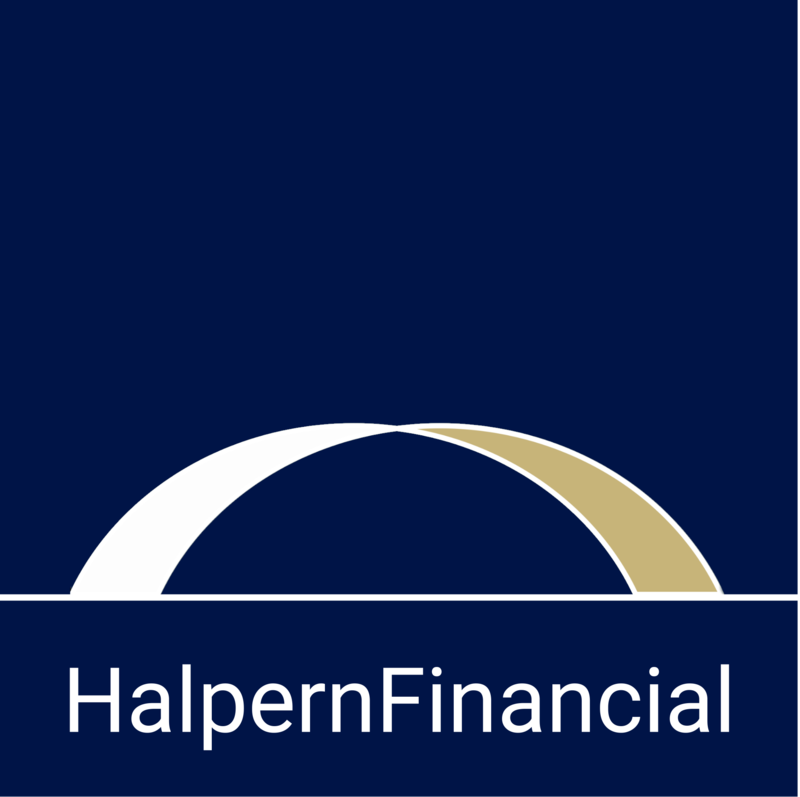 At Halpern Financial, we are well prepared with portfolio strategies that use diversification across several asset classes and sub-asset classes to smooth out the effect of the ups and downs of the equity market. For more analysis of the past quarter and thoughts on the next, check out our most recent Market Review.